I’ve still got a few more Texas breweries, but while I get those ready, here is the Fremont Brewery episode I’ve been waiting to put out! Sara Nelson is the co-founder of Fremont Brewery. A real beer MVP, she champions independence, environmentalism, and brewing high-quality beer. 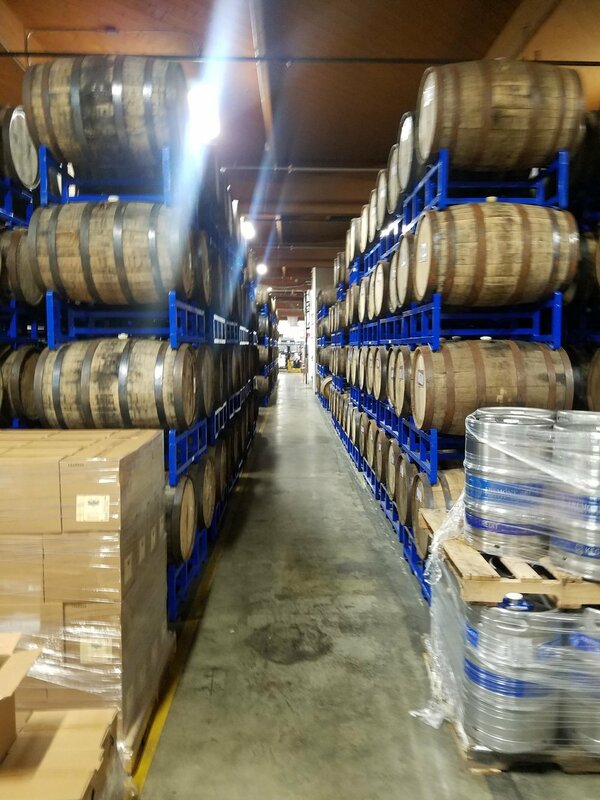 Sara applies one of her many mantras, “there is no waste, just resources out of place” to running an environmentally friendly brewery that is constantly looking to improve its use of resources. 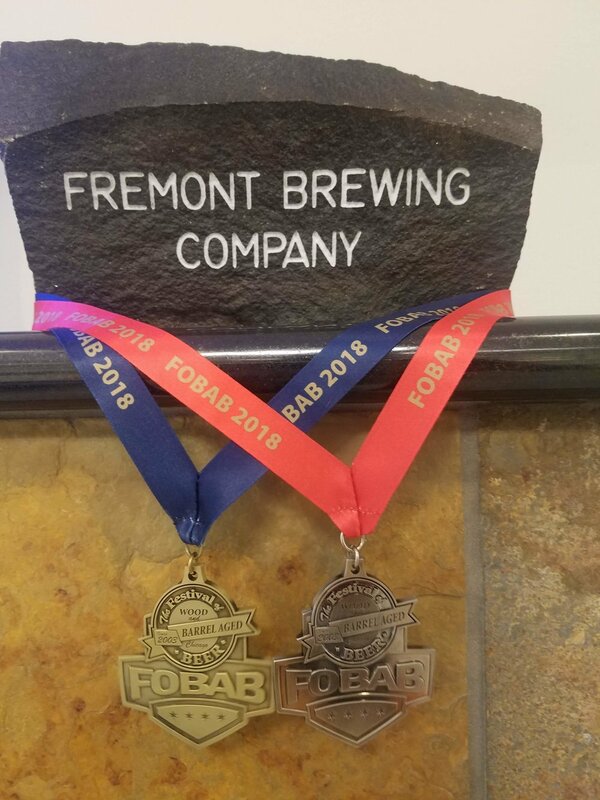 In the constant search for the secret sauce to create the perfect brewery, Fremont Brewery is a story about how mixing together hard work, a little cross-industry experience, and a financial downturn might be what it takes. Sara is part 1 of 2. Part 2 will be released next week!